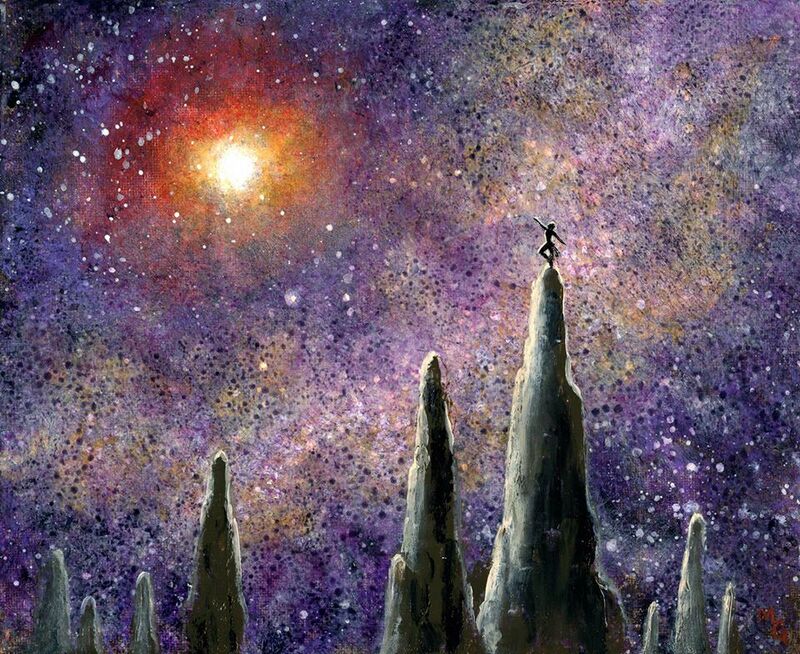 Creators, makers and performers will unite this weekend to promote the continuation of literacy at Nashville’s popular-arts conference, Hypericon. Taking place at the Millennium Maxwell House Hotel from June 17-19, this multi-genre event has something in store for all fandoms. 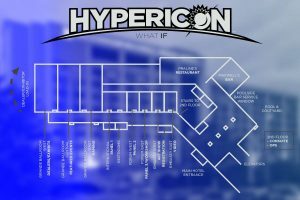 This year’s convention (affectionately nicknamed “Hypericon Next GEN”) plans to be a big affair, as pre-registration weekend tickets have already eclipsed those of the first Geek Media Expo, another local Nashville fan-run event. There will be great guests, fun panels and interesting events happening throughout the weekend of Hypericon 11. Also, the Zombies In My Blog crew will be appearing in the Talkin’ Dead panel happening on Saturday afternoon, where we will be discussing all things dead, including but not limited to: Night of the Living Dead, The Walking Dead, Fear the Walking Dead, World War Z, Day by Day Armageddon, The Walking Dead: Michonne, 28 Days Later, Pride and Prejudice and Zombies, Z Nation and The Zombie Survival Guide. Be on the lookout, because there’s a VERY good chance you’ll see some of the ZIMB crew hosting other panels throughout the weekend, as well. Hypericon is a great weekend to party with the Zombies!